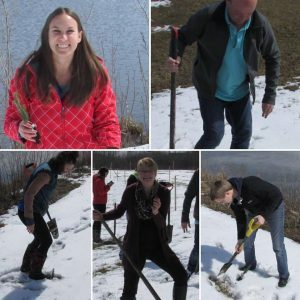 To commemorate Earth Day 2017 Town Council planted a number of white spruce saplings. 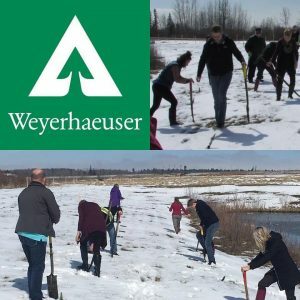 Thank you to the generous donation of these saplings from Weyerhaeuser in Drayton Valley. 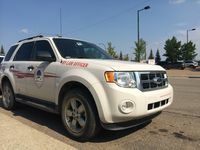 TD Tree Days was an outstanding success again this year, with the planting of 138 native trees and shrubs in the new garden beds at the south entrance to town. We had our highest turnout of volunteers yet, who together planted wolf willows, wild roses, and red osier dogwood. 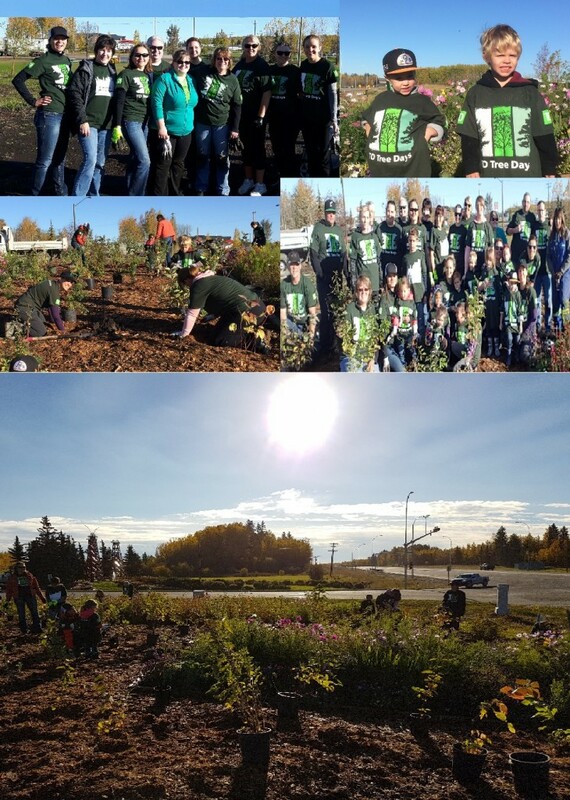 It was a beautiful day for planting trees, and the folks at TD were kind enough to bring hot coffee, tea, and cookies for everyone. We are excited to see these trees and shrubs sprout up over the next few years. 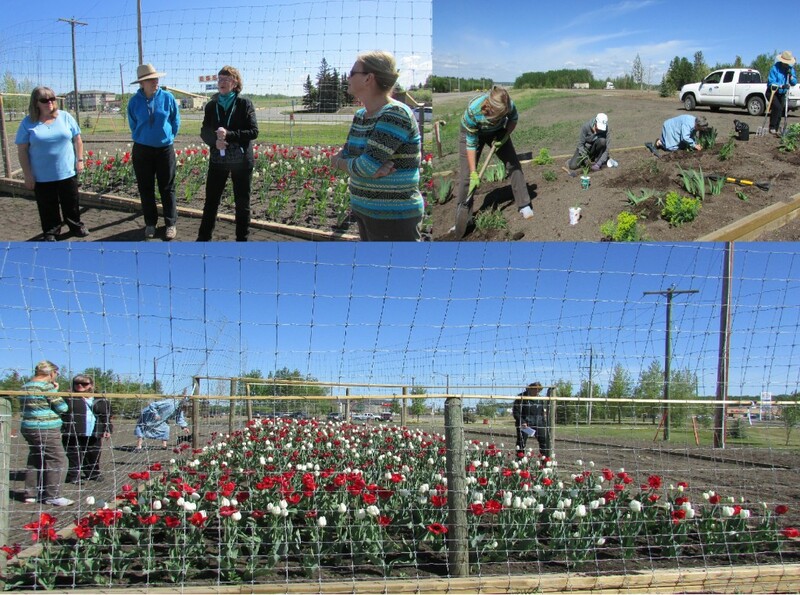 Drayton Valley, Alberta was the lucky recipient of one of one hundred and forty, 70th Anniversary Dutch-Canadian Friendship Tulip Gardens. These gardens were distributed across Canada in celebration of the first gift of 100,000 Dutch tulip bulbs sent to Canadians in 1945, as a symbol of appreciation for the role Canadian soldiers played in the liberation of the Netherlands, and the hospitality Canada provided to the Dutch Royal Family in Ottawa during WWII. In the fall of 2015, 700 red and white tulips were planted in the new garden beds at the south entrance to town. In the spring of 2016, these beautiful tulips came up, and we welcomed them with a “Blooming Celebration”. At the same time, volunteers planted some new perennials in the remaining garden beds, which flowered beautifully in late summer and fall. Watch for these beautiful flowers coming up next spring and summer, complemented by their new neighboring TD trees.